Located in South East England, Kent is one of the UK home counties. It is located to the south-west of Greater London and borders Surrey and East Sussex. The Archbishop of Canterbury resides in this county, in Canterbury Cathedral. It is known as the Garden of England thanks to the relatively large number of fruit-growing gardens. Shades Awning & Canopy is happy to inform that residents of Kent can count on the full range of our incredible services. Our canopies, awnings, and other shades are among the best in the UK. We always use the finest available materials for all of our products to ensure maximum reliability. 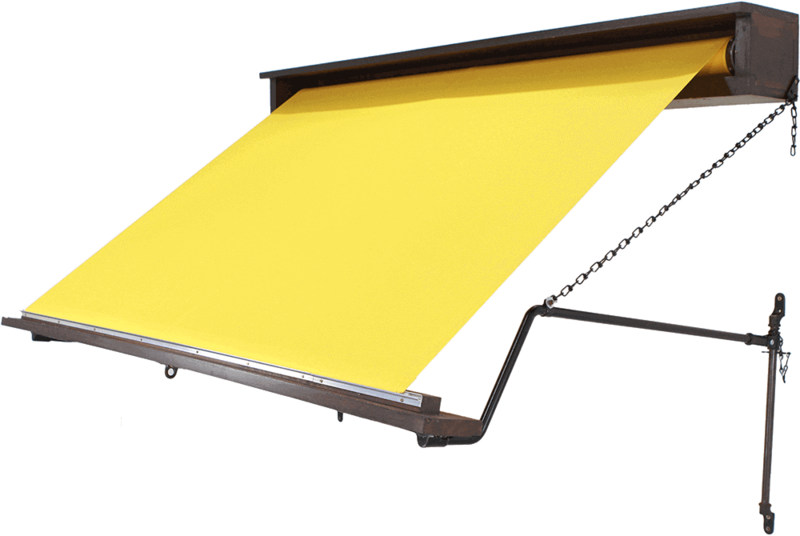 Additionally, we give you complete freedom in determining the colour and design of your awning or canopy. Regardless of the design you choose, you can be sure you will receive a product of equal quality. They are resistant to harsh weather conditions like heavy rain and hail and will work perfectly with any garden, patio, shop, or restaurant. If you’re looking for an innovative, technologically advanced option, we also offer retractable awnings. That way, you can easily bring them up whenever you need them with a remote control. It doesn’t matter where you are – Shades Awning & Canopy’s incredible service is not restricted to London! Citizens of Kent can fully enjoy all of our incredible products just as easily as Londoners! If you’re looking for a solution to block our sunlight but don’t want that solution to be permanent, take a look at our selection of retractable awnings. Thanks to the unique, technologically advanced mechanism, you can now decide whether you want to let more sun in or hide from it with a simple push of a button on a remote control. Shades Awning & Canopy’s retractable awnings are available to all Kent residents. They are made using material of the finest quality, ensuring a long-lasting, reliable solution. You can choose any design for the awning that you like – the incredible quality will stay the same thanks to our expert craftsmanship.